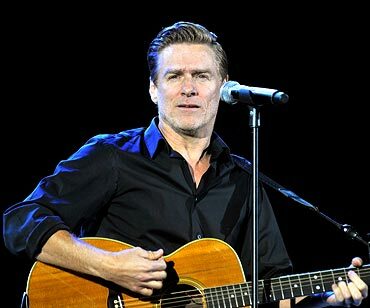 Singer Bryan Adams is set to become a father for the first time at the age of 51. 'His personal assistant, Alicia Grimaldi, is expecting his baby in May,' the Telegraph quoted a friend and neighbour in Chelsea of the rocker as saying. Alicia, who is the daughter of a leading surgeon, Peter Grimaldi, helped to establish the Bryan Adams Foundation and is one of the charity's four trustees. The Cambridge graduate, who is in her 30s, declines to comment on her happy news. She apparently knows that Adams never discusses his love life. American magazine Parade has revealed the list of top 2010 money makers in their annual What People Earn issue. The entertainment rich list includes some of Hollywood's finest actors, musicians, radio and television hosts and several comedians, reports the Daily Telegraph. 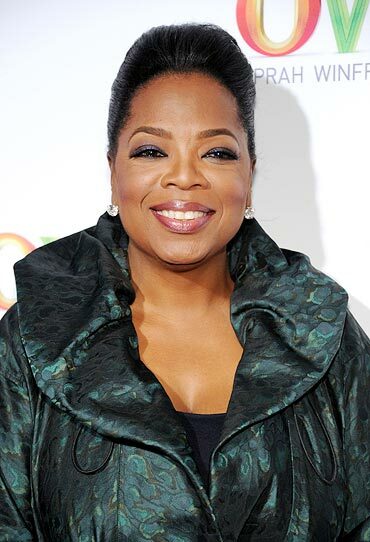 Television mogul Oprah Winfrey has landed the top spot, followed by the estate of the late Michael Jackson, iconic rock band AC/DC and actor Johnny Depp. Tyler Perry had a great year, as did Judge Judy celeb Judith Sheindlin, Twilight star Taylor Lautner and the former Two and a Half Men star Charlie Sheen. Other top earners were Beyonce Knowles and her husband Jay-Z, musician Lady Gaga and Academy Award-winning actress Sandra Bullock. Healthy paychecks also went to talk show host Ellen DeGeneres, American Idol host Ryan Seacrest, real estate mogul and Celebrity Apprentice producer and host Donald Trump, and Twilight co-star Kristen Stewart. Pop group Westlife have ended their relationship with Simon Cowell after 13 years. 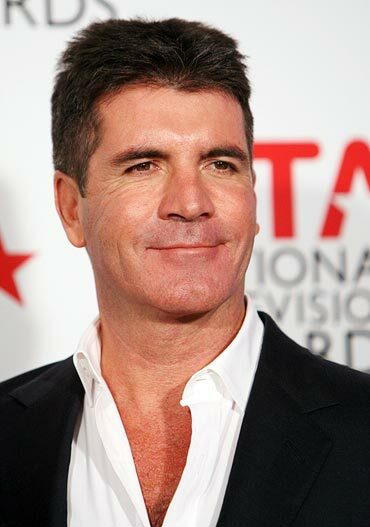 The Irish band have left the X Factor guru's Syco label and signed a multi-million deal with rival Sony RCA. It comes a month after Syco decided not to release a single the band favoured from latest album Gravity. Mark Feehily, Shane Filan, Kian Egan and Nicky Byrne of the band are managed by X Factor judge Louis Walsh. 'The move is a natural progression. There was no bad feeling,' the Sun quoted Walsh as saying. 'We are still very young & have lots of energy left,' Feehily wrote. Jessica Biel, who recently broke up with Justin Timberlake, has been spotted up and about looking less than devastated. The A-Team beauty headed out to Hollywood's newest hotspot Cafe Entourage on Saturday night where she threw an intimate birthday dinner for her brother, Justin, who was turning 26, reports Radaronline.com. Dressed casually in a white tank, jeans and a brown leather jacket, Jessica flashed a huge smile as she headed into the restaurant to join the other 20 or so guests waiting inside. During the party, Jessica celebrated her brother's birthday by sipping on a martini. A source close to Justin Timberlake claims that contrary to swirling speculation, Mila Kunis is not responsible for the actor's break-up with Jessica Biel. 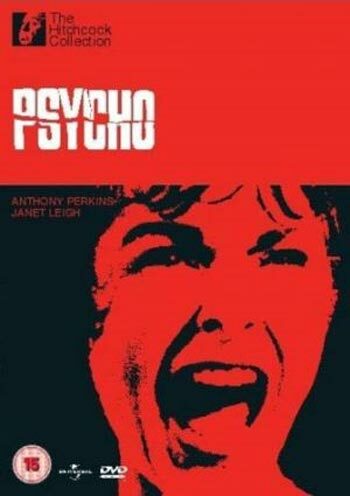 The original score from Psycho, directed by Alfred Hitchcock, has been put up on sale for $ 75,000. According to Britain's Sunday Express, Norma Herrmann, widow of the film's composer Bernard Herrmann, is selling the 20-page manuscript to raise funds to produce a DVD box set of her late husband's work. 'It's such a famous score and means a lot to me. It's the only thing I've kept of Bernard's work as a last souvenir,' Contactmusic quoted the widow as saying.